We're glad to see you're interested in learning more about Invisalign Teen. 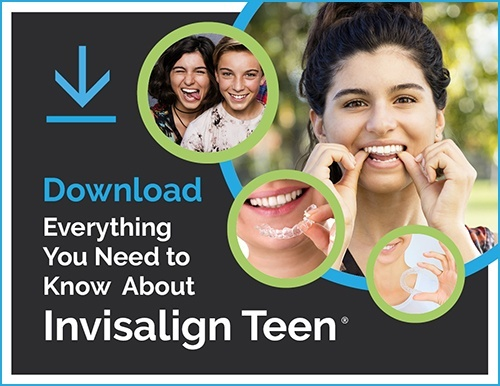 Simply click the button below to download our "Everything You Need to Know About Invisalign Teen" guide. We're looking forward to an opportunity to meet you. To schedule your FREE consultation, call us at 970-355-3437. You may also reach us by email through our Contact page. In the meantime, below are a few blog articles we've written that might interest you.